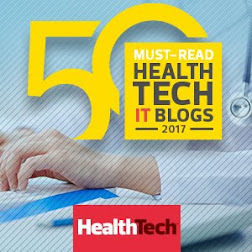 The Healthcare Data, Technology & Services Blog: What are Healthcare Executives Focusing on for 2017? 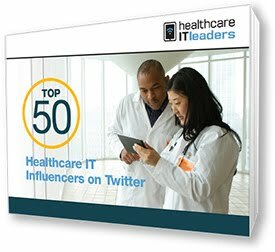 What are Healthcare Executives Focusing on for 2017? The Healthcare Executive Group is a members-only network of C-suite health plan and health system executives that collaborate with each other and certain other healthcare industry vendors and thought leaders to identify and promote innovation and transformation within the healthcare industry. 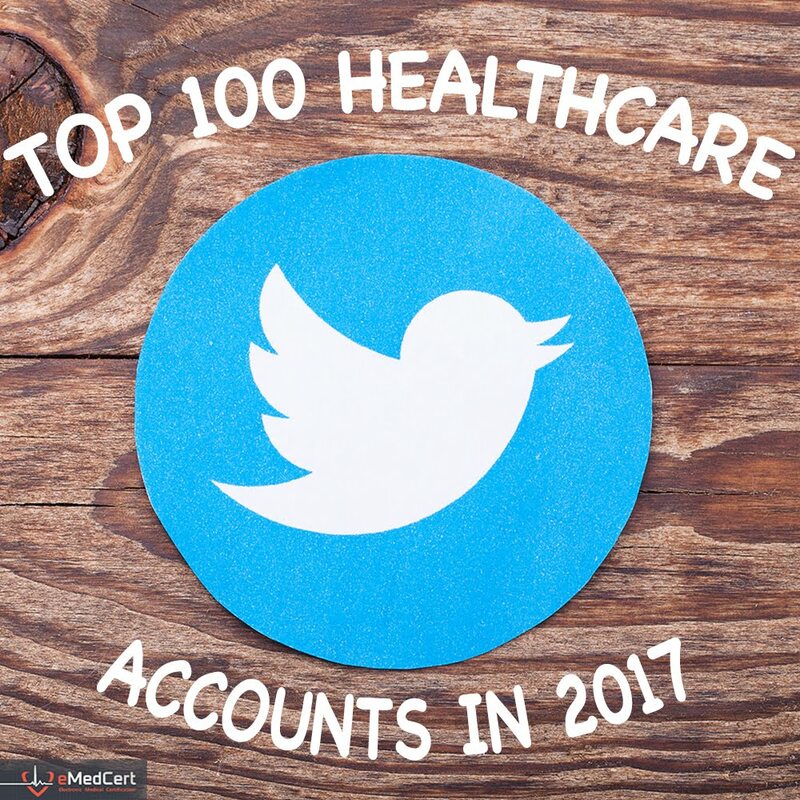 Every year for the past six years, the HCEG developed a ‘Top 10 List’ of the priorities and challenges considered "top of mind" for its members and their healthcare organization. The 2017 Top 10 list was recently developed during the group’s Annual Forum held in New York City last week. The HCEG news release announcing the 2017 Top 10 list can be found here. 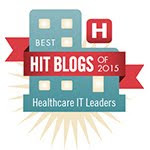 What's On the HCEG Top 10 List? Another Top 10 List? So What? 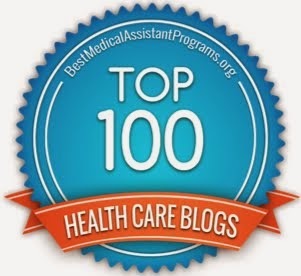 So, depending on how these Top 10 items are fleshed out by HCEG, its sponsors and healthcare industry thought-leaders over the next few weeks, these Top 10 items and the supporting information provided by the HCEG may very well provide unique and valuable insight to those of us working in this era of rapidly changing and advancing healthcare reform. 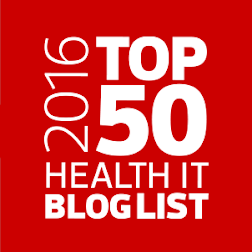 As 2016 advances toward 2017, I’ll keep an eye on this Top 10 list and similar industry news; and I’ll be sure to share with the readers of this blog and those who follow me on Twitter. You can also follow the HCEG on Twitter.